Tekashi69 is hanging his 3-year-old daughter out to dry by diming out his fellow gang members to the feds ... this according to the mother of his child. 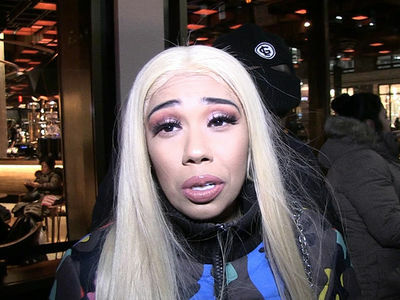 6ix9ine's ex-GF, Sara Molina, joined us on "TMZ Live" shortly after she was blindsided by the news the rapper pleaded guilty to 9 counts ... including racketeering, conspiracy, firearms offenses and narcotics trafficking. 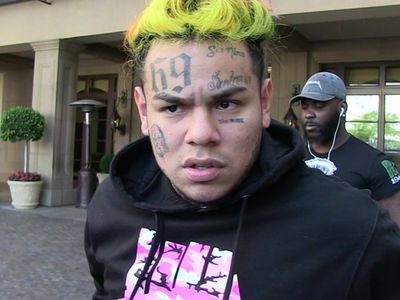 As we reported, Tekashi spilled the beans to feds about how and why he got into the Nine Trey bloods ... and also named names of other gang members allegedly involved in a slew of crimes. 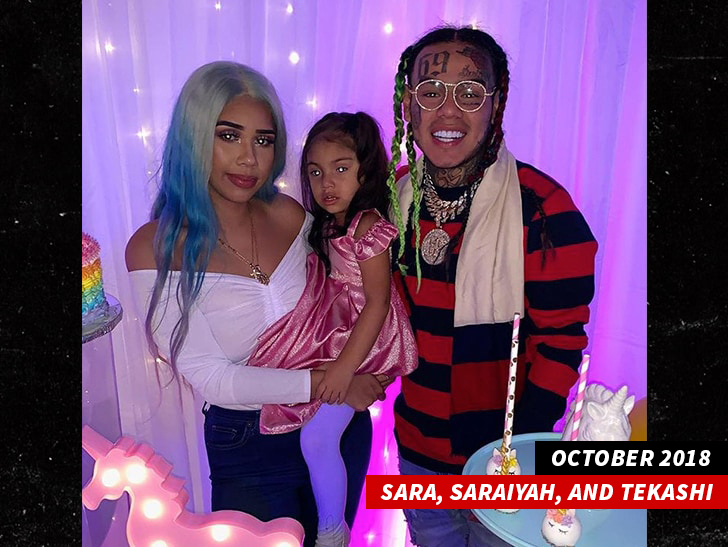 Sara says Tekashi's left behind yet another mess for her to clean up ... but she's especially worried, because she believes little Saraiyah is in danger. Sara says she'll protect her family at all costs, even if that it means keeping Saraiyah away from Dad. She makes no bones about it ... she won't allow Tekashi's baggage near her daughter. The rapper -- who admitted to selling a kilo of heroin and paying someone to shoot at a rival gang member, among many other crimes -- remains behind bars and will be sentenced January 24, 2020.